C.J. thinks he knows everything about Easter. He’s heard it all before. But he’s never experienced an Easter like this. Discover with C.J. what it means to be a true believer of Jesus Christ. 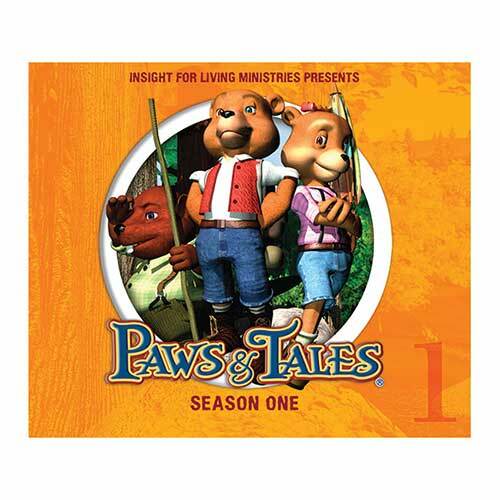 Paws & Tales presents a very special Easter story for your whole family.